Calumet Connect is a new community-based coalition that is working towards a vision that represents Southeast Side residents, businesses, community organizations, and other stakeholders for communities near the Calumet River from Lake Michigan to 106th St.
Our goal is to ensure the community voices are developed so they can shape the City of Chicago’s streetscape design for Commercial Avenue and planning process for the Calumet River industrial corridor beginning in 2019. Collaboration organizations include local partners: Claretian Associates, South Chicago Chamber of Commerce, Southeast Environmental Task Force, South Worx Art Group, and Major Taylor Cycling Club of Chicago, and regional partners: Chicago Public Art Group, Friends of the Parks, Illinois Public Health Institute, NeighborSpace, and UIC College of Nursing. 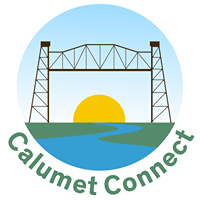 Calumet Connect is facilitated by the Alliance for the Great Lakes, and UIC Great Cities Institute, and is funded by The Chicago Community Trust. 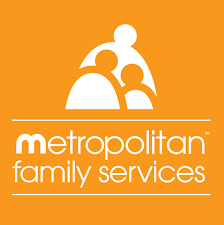 The mission of ABJ Community Services, Inc. is to meet the physical, emotional, and social needs of families, children and senior citizens by offering effective health and human services. ABJ Community Services, Inc. provides the most versatile, professional, and supportive individual and group services possible to each client and the community. Services are offered without consideration to age, race, creed, color or religious affiliation. 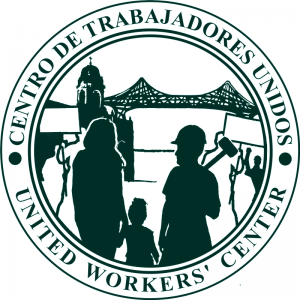 The mission of Centro de Trabajadores Unidos: United Workers’ Center is to have a powerful immigrant run organization on the Southeast Side of Chicago that will educate workers on their rights, develop leadership within the immigrant community, support and organize all workers as they fight for their rights in the workplace and fight for changing policy that increases standards for all workers. The long-term vision is to offer career advancement and training to workers. 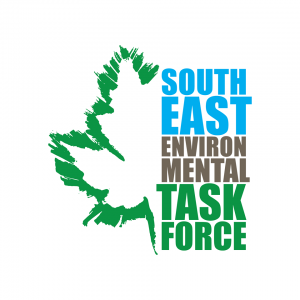 Services: Mental Health, Legal Aid, Etc. Grassroots Movement for Social Emotional Learning (Laura Morgan) SEL is a long term solution toward prevention of the crime and violence epidemic that plagues our communities non-stop. To quote Bob Teague (1968) in his ‘Letters to a Black Boy,’ “Each man has to fight for what he believes in, for what he wants, in his own terms.”Surely, many of you feel overwhelmed with the level of violence in our city and feel there is no solution. How can we accept this hopelessness when our African-American ancestors didn’t and fought tirelessly for our freedom. Furthermore, how can we then lay down like cowards and let the negative elements rule our neighborhoods without a fight. We owe it to the children in the community to go the ends of the earth to figure out a solution to the crime and violence in our communities that threatened all of our very existence. Let’s top the bloodshed NOW! 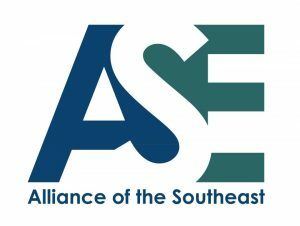 We believe, that if SEL is implemented in the curricular of the schools, after-school programs, park district programs, church youth programs, etc., that eventually the skills the children learn will result in fewer incidences of crime and violence in the African-American community, especially crimes against the youth. SEL standards for all school districts in Illinois have been approved by the Illinois State Legislature and the Chicago Board of Education. Many suburban schools and a few CPS schools have already implemented SEL standards and have seen excellent results. However, SEL implementation is almost non-existent in the inner city neighborhood schools where crime and violence is most prevalent and plaqued with low performing schools, high dropout rates (especially among African-American males). The evidence indicate that children in schools with SEL feel more of a sense of being safe, therefore, academic learning improves. As adults it is our responsibility to ensure that the neighborhoods our children are reared in are safe. Greetings Good Neighbors ! !We can’t begin to tell you all the things that are happening. We want to be sure you read this so I’ve placed the surprise at the bottom of this page. An important local program to reduce the 90% joblessness rate in Black youth was caught up this week in what we believe is nasty election politics. Last week the Chicago Sun Times charged that the Black United Fund of Illinois and other organizations that used state funds to run a summer anti-violence -job training programs for Black youth, had a failure, a fraud and a waste of taxpayer funds . Their reasoning was that a 17 year old accused this month of committing a murder, had been employed in the Black United Fund of Illinois program. 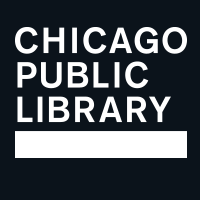 The reporter concluded that the whole program a ploy for political favor by Governor Quinn who had sponsored the State Funding for the program. As a result of the article, on March 6 state Representative David Reis introduced a bill – House Bill 6011- to immediately freeze the funding of the Chicago Anti Violence State Funds which will gut ALL such job training programs. This media muckracking is not only aimed at harming the Governor in the upcoming political race but will be extremely harmful to the community’s urgent interests in reducing crisis level employment that is strongly connected to the high level of violence and crime. The article is grossly distorted and includes erroneous and misleading information and does not mention the benefits to the many teens trained by the program. The lawmaker’s response is an irresponsible over-reaction. That’s why I signed a petition to The Illinois State House, The Illinois State Senate, and Governor Pat Quinn. Will you please sign too? In an attempt to bring a high quality grocer to South Shore, the advocacy/action sub-committee of the Grocer Committee wants your help and involvement. We are planning a shopping event to bring attention to the amount of money South Shore residents spend on groceries outside the community. In April we will highlight this issue by coming together to shop at a high quality grocer outside our community. We will brand ourselves with South Shore shirts, and shopping bags. We are also asking that you begin to save your grocery receipts in the weeks leading up to this event which we will collect and tally. Please stay tuned for updates on this event and how you can get involved, and be ready to get your South Shore paraphernalia. This will be a highly publicized event and our voices will be heard. In our Town Hall meeting we declared that we must go past the Grocery Task Force straight to the mayor to get results. Accordingly, on Wed March 12 we had a fruitful meeting with the Deputy Mayor, … Koch and the —– (name )mayor’s new Chief of Staff. The meeting included Alderman Hairston who declared that she would work closely with us. We are invited to participate in her 3/20 meeting about Dominick’s and Urban Partnership Bank. We have a meeting with Urban Partnership Bank next week.ro discuss the community’s position concerning their continued involvement with the community revitalization efforts as well as the sale of the building. Our Executive Director Val Free’s guest editorial opinion about 71st Street Dominick’s and who and what we are as a community ran in this Sunday’s Chicago Tribune!!!! We think that it expresses The Planning Coalition and the South Shore resident’s unified concern and determination to win. There are 2 other opinions, including one Steve Koch and Leslie Hairston (Deputy Chief of Staff, and 5 Ward Alderman). As well as, Allen Sanderson – University of Chicago. Please take a look and perhaps send in your comments about what you think in a letter to the Tribune editors. 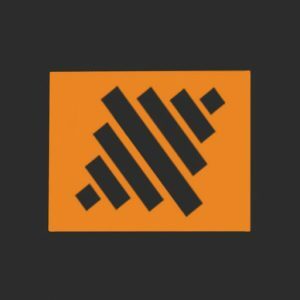 With your help our position is gaining respect and momentum. Needless to say community things are happening. 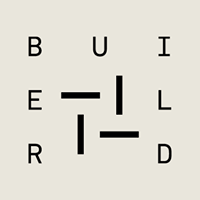 Until the next update – be a good neighbor, work with your local organizations, join or form a block club for to raise your power to higher to resolve our own problems and celebrate our victories. 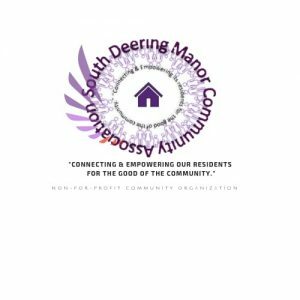 Reclaiming South Shore for All is a diverse, grassroots group of residents committed to mobilizing and strengthening the South Shore (Chicago) community by institutionalizing systems that promote peace, economic development, community revitalization, and leadership development. We are committed to ensuring that the neighborhood is led by actively engaged and accountable public officials who work in partnership with South Shore constituents to ensure a safe, secure, vibrant, and economically-thriving community. 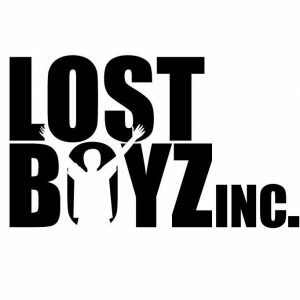 Global Girls Inc. was incorporated in 2000 and has established itself as an engaging and often cutting-edge youth performing arts organization on the south side of Chicago. We provide a safe space where girls ages 8-18 learn communication, presentation and performance skills. Over 500 hundred girls participate annually in community and school based arts education initiatives, workshops and conferences. SkyART is unique for being the only free, openly accessible art center in the City of Chicago. We offer a broad range of visual art programs to young people ages 5-24 at our SkyART Studios in South Chicago, in our growing network of partnering schools, and with various community partners in and around Chicago’s South Side. Studio Programs are defined by our innovative approach, the SkyWAY, which is a shift in perspective blurring the lines of formal art education and focusing on the idea of art making as an inherently educational experience. School Programs include arts integration in the classroom and after school workshops for students as well as teachers and parents. Community Programs take place at facilities coordinated by other local organizations such as the Park District and Public Libraries that allow us to increase our reach. 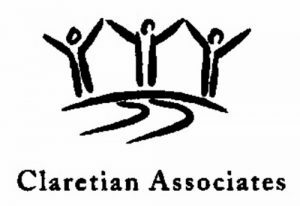 Claretian Associates carries on a rich and collaborative tradition of responding to the needs of South Chicago and its surrounding communities by providing affordable housing and vital services that benefit the safety and wellbeing of our residents and families. 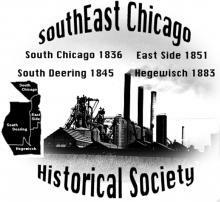 THE MISSION of the State of Black Chicago Congress (SBCC) is to mobilize the community of African descent, in order to develop a plan of action that ameliorates conditions such as the crime and violence, inequitable distribution of educational resources and opportunities, joblessness, slow business development and opportunities, disappearing black media, inadequate youth engagement and leadership development, poor health, and the public’s concern over the involvement of the Black Church. For more information, call 773 429 9830 or fax 773 429 9834. 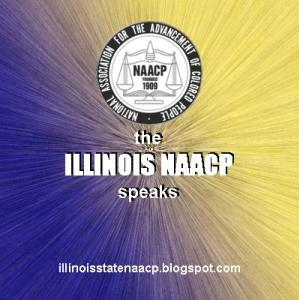 We can also be reached via email at chicagossnaacp@gmail.com“>chicagossnaacp@gmail.com. 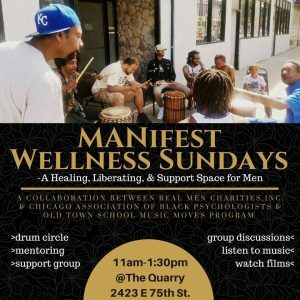 Support System that assists the community with coming together to define & address problems as they see them. Annie’s Legacy is a women’s resource center in Chicago that provides women who have survived domestic violence and other setbacks with one-on-one mentoring and life skills to become confident contributors to their communities. Join us for a workshop or 2 or even all 8! Workshops are held at our office at 1809 E. 71st Street on the 3rd Saturday of every month. Please call us for information and to RSVP (773) 363-3300. 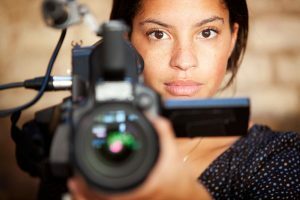 Workshops are free and open to all women over the age of 21. You do not need to be a survivor of domestic violence to attend a workshop. Please click here to register for the orientation session. This orientation session will provide an overview of who we are, what we believe and how we build power to win on issues. Come and find out how you can work with IIRON and The People’s Lobby to advance the issues from the MLK meeting that you care about. 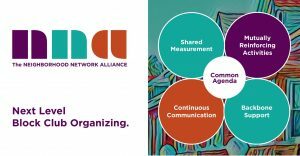 Other upcoming events include a full day leadership training on the fundamentals of organizing on , and taskforce meetings on fracking and the environment, fighting austerity, winning good jobs, and ending mass incarceration. Click here for a full calendar and to register for other upcoming events. p.s. If you haven’t already, will you make a donation today to support the work going forward? Please click here make a gift of $10 per month to sustain our work. The Tax Increment Finance (TIF) Report – You probably know that TIF’s sucked up $510 MILLION in Chicago property taxes in 2010. But you probably don’t know WHERE that money went and who got helped and who got hurt. Let’s find out. Calling all data hounds, civic coders, map makers, forensic accountants, fiscal policy wonks, good government geeks and neighborhood advocates – let’s pick one ward for a deep dive and really tell the whole TIF story for that community. More about TIFs here. The Chicago Police and Firefighter Training Academy Program (CPFTA) Recruitment Event.